This season’s featured exhibit is pulled directly from the archives of Marilyn Kirschner New York, NY—The Manhattan Vintage Clothing Show, NYC’s premier vintage shopping event, makes its Winter return to the Metropolitan Pavilion on February 2nd & 3rd, with a special shoppable exhibit curated by lifelong vintage collector and former Harper’s Bazaar Fashion Editor and current editor of Lookonline.com, Marilyn Kirschner. The exhibit will display a 30-piece collection pulled from her personal archives. 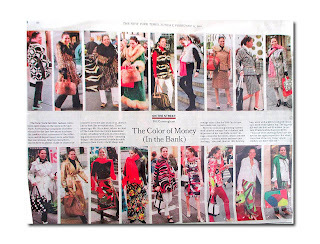 New York Times 2001 Bill Cunningham On the Street Column "The Color of Money"
Marilyn Kirschner is a fashion icon and industry leader. As the editor-in-chief of popular online publication Lookonline.com, Marilyn has made her mark as a preeminent voice in fashion. She understood the power of vintage long before it hit the mainstream and continues to lead the way in determining trends and defining style. Her remarkable eye for fashion began at an early age when Kirschner would go thrifting and vintage shopping to create her own unique looks. 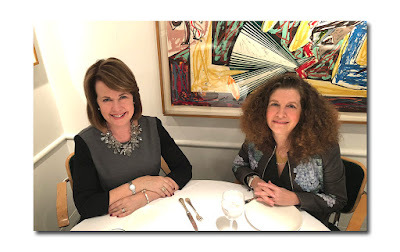 Over the years, Kirschner has made regular appearances in Bill Cunningham’s most noted columns in The New York Times, “On the Street”, and “Evening Hours”. As a noted muse of Cunningham’s, Kirschner was even the subject of an entire 18 picture “On the Street” column in the Times in 2001, entitled ‘The Color of Money (In the Bank)’. 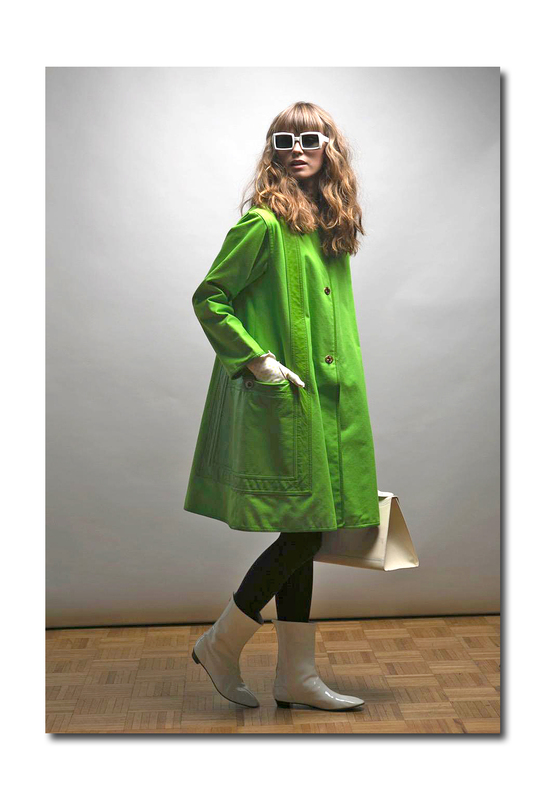 This season’s exhibit will be especially noteworthy,as many of the items shown were purchased by Kirschner over the past 25 years at the Manhattan Vintage Clothing Show. 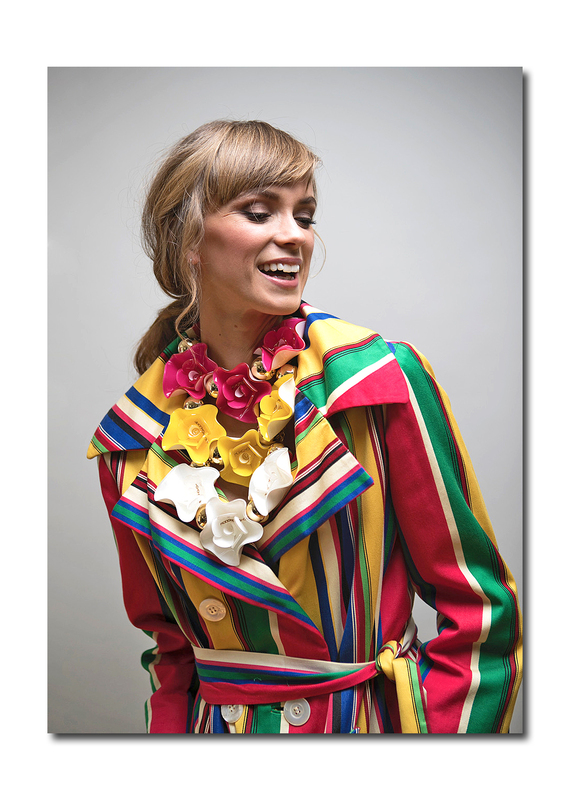 Launched in 1992, the Manhattan Vintage Clothing Show is now the largest, and oldest, vintage apparel & accessories show in the country. Featuring top vendors from around the world, it has become a true shopping mecca for fashion & costume designers and vintage fashion lovers alike. Hosting 70+ vendors, Manhattan Vintage will produce an event full of vintage finds that explore the decades of fashion. This season will see a number of new vendors including Lucinda From Portobello— selling chic designer fashion and high style vintage from London, and True Vintage Eyewear —with an authentic range of vintage frames from certified optometrists. Staple vendors will also be returning to celebrate their shared love for vintage, including Cherry Vintage, Another Man’s Treasure, What Was Is Vintage, BUIS and Whistles, Swanee GRACE, La Poubelle Vintage, and many more. 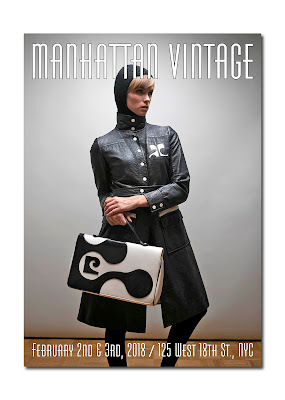 The Manhattan Vintage Clothing Show will be open at the Metropolitan Pavilion on Friday, February 2nd (1pm to 8pm) and Saturday, February 3rd (11am-6pm). 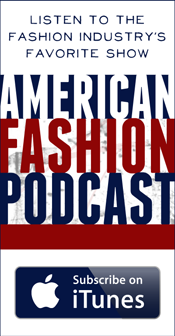 To learn more about the Manhattan Vintage Show, or for any press related inquiries, please contact Ashley Lutzker at AMP3 PR via 646-827-9594 or Ashley@ampr3pr.com .